Available to you daily starting at 11:00 a.m.
Waffle Wreck! Large Belgian waffle infused with sugar, topeed with ice cream, whip and sprinkles you choose the finishing touch: Chocolate, Caramel or strawberry. A huge scoop of vanilla bean ice cream tipped with delectable cake balls, (choose chocolate, lemon or birthday cake) topped with whip and sprinkles. Nachos for dessert! Golden brown wonton crisps dusted with cinnamon sugar, topped with vanilla bean ice cream chocolate AND caramel , strawberries whip and sprinkles as well. 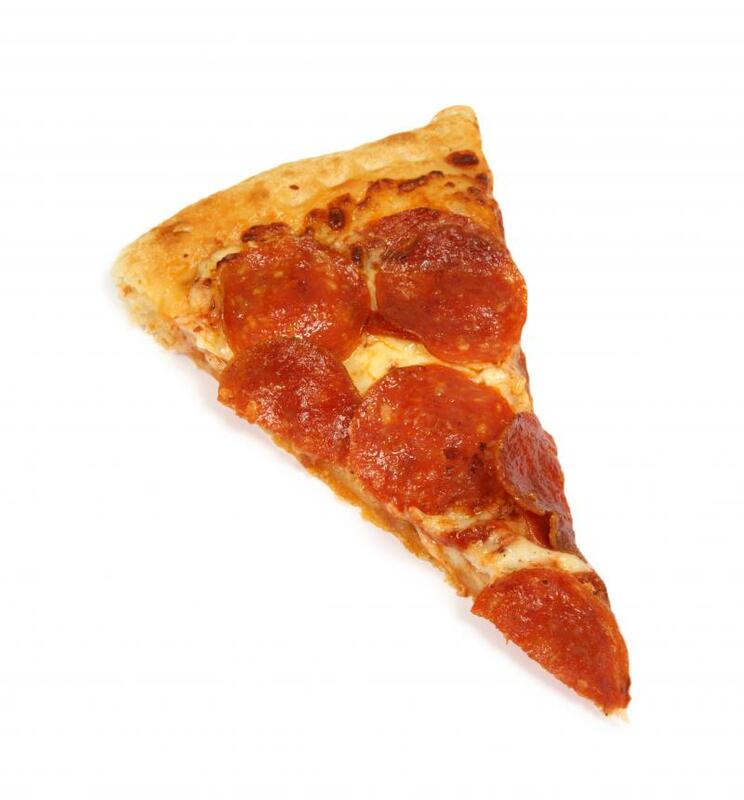 Model TThis traditional favorite starts with red sauce, piles of pepperoni, with our melted three cheese blend. 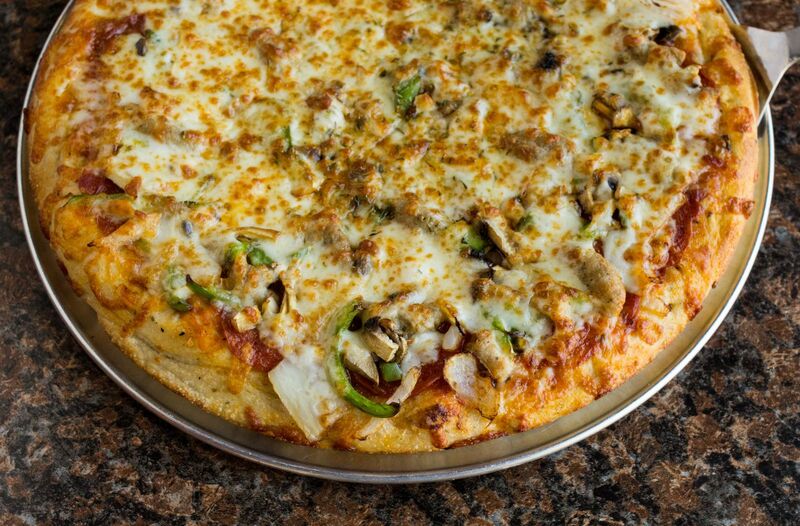 Motor City Red sauce, sweet Italian sausage, pepperoni, onions, green peppers & fresh mushrooms woven in our three cheese blend. Red sauce layered with fresh spinach & roasted red peppers, cheese & fresh hamburger, seasoned with garlic & a hint of crushed red pepper, then smothered in our three blend cheese. Black LabelNo red sauce, layer of American cheese, seasoned ribeye, mushrooms, onions and green peppers sautéed in fresh garlic, woven in our melted three cheese blend. MeatheadRed sauce, pepperoni, ham, Italian sausage and ground beef with our three cheese blend. BLTWe spread ranch dressing over our homemade pizza crust, top that with top cut bacon and our three blend cheese, bake it to perfection then finish it off with shredded lettuce & tomato. CheeseburgerHamburger, bacon, pickles, onions, American cheese, mozzarella cheese, and red sauce topped with ketchup and mustard. HarbormasterRed sauce, sliced chicken smothered in our BBQ sauce, caramelized onions & smoked bacon woven in our melted three cheese blend. Tornado WarningNo red sauce, bleu cheese dressing, mozzarella, and boneless buffalo chicken smothered in Frank’s Hot Sauce & our three cheese blend. Greek TownStart with signature red sauce, blended with pesto and fresh garlic, topped with roasted red peppers, artichoke hearts, tomatoes and black olives. Finished with our three blend cheese. 12" Small Cheese PizzaSix slices of pizza. 16" Large Cheese PizzaEight slices of pizza. All sandwiches come with your choice of fries or house made salt & vinegar chips. Big SlickHomemade chicken salad is accompanied with crispy shredded lettuce, sliced tomatoes & kosher dill pickles finished off with melted Swiss cheese…good stuff. Maha RushyA conservative holiday classic. Traditional homemade stuffing and fresh cranberry sauce accompanied with our daily roasted turkey & Swiss cheese. It’s excellence in sandwich making! Real Deal ReubenYou won’t want to pass on this Reuben. We shuffle our corned beef with mouth watering sauerkraut, then melt some Swiss cheese and hit you with 1000 island dressing on the side for a taste that will have you all in. Boss HoggA favorite from the Boar’s Nest. We start with Brinkman’s Bavarian ham and oven roasted turkey, add two slices of hickory smoked bacon, onions, Swiss cheese all topped with our homemade coleslaw. Don’t be a dip stick…try this sandwich! Oh, after a long day in Jersey, Tony goes whole hog with slices of Bavarian ham, stacked with fresh cut salami and pepperoni with American cheese, Italian dressing and lettuce and tomato. 2 slices of marbled rye bread, Swiss and White Cheddar along with deep fried green tomatoes. Comes with your choice of fries and house made salt & vinegar chips. Classic Creole sandwich is served with panko encrusted battered shrimp. Served ina flaky grilled sub bun with pepper jack cheese and Lousiana smear. Served with your choice of fries or house made chips. yes! you read that right tacos filled with oven roasted cauliflower. Warn flour tortillas filled with oven roasted cauliflower, quesa fresco cheese and orange curry mayo. Try it you never know! Green leaf lettuce, sliced salami and pepperoni, black olives, banana peppers and dill pickles. All ingredients chopped up tossed with olive oil and Italian seasoning and topped with our 3 cheese blend. Delish! 1/2 lb. of ground beef or chicken with fresh sliced tomatoes, onions, black olives and shredded cheddar jack cheese. Served on a bed of crispy wonton shells and leaf lettuce. CobbDelicately set on a bed of chopped romaine hearts, crunchy breaded chicken, crisp bacon, finely shredded Colby jack cheese, tomatoes and fresh sliced onions. Lemon pepper chicken rested atop of a mixer of spinach and Romaine lettuce, tossed with Sweet & tangy poppers, artichokes, feta cheese, onions, cucumbers and tomatoes for a truly giant taste. Garden SaladA beautiful mix of Romaine and field greens, topped with onions, tomatoes & fresh cucumbers. We feature, Ranch, Blue Cheese, Italian, Caesar, Honey Dijon and *new Blood Orange Vinagrette. Fresh leaf lettuce mixed with fresh apples, onion, celery, radishes, sunflower seeds and feta cheese. Leaf lettuce, read cabbage, cauliflower florets, shredded carrots, quinoa, mandarin oranges and dried cranberries. Served with your choice of fries or home made chips. Hot Turkey SandwichShredded turkey or roast beef, served open faced on white bread with mashed potatoes, all topped off with homemade gravy. Club SandwichIt’s huge! Fresh baked ham & turkey, top cut bacon, shredded lettuce & tomatoes all sandwiched with three 3/4” slices of toasted bread. Your choice of white, wheat, or rye. Grilled chicken or shaved ribeye, banana peppers, and onions with cheese. Served on a Italian sub roll. BLTTop cut bacon, shredded lettuce & tomato. Your choice of toasted white, wheat, or rye bread. Breadstix Garlic, Basil, or Beer dough with our three cheese blend. Topped with tasty garlic butter and served with a side of red sauce. 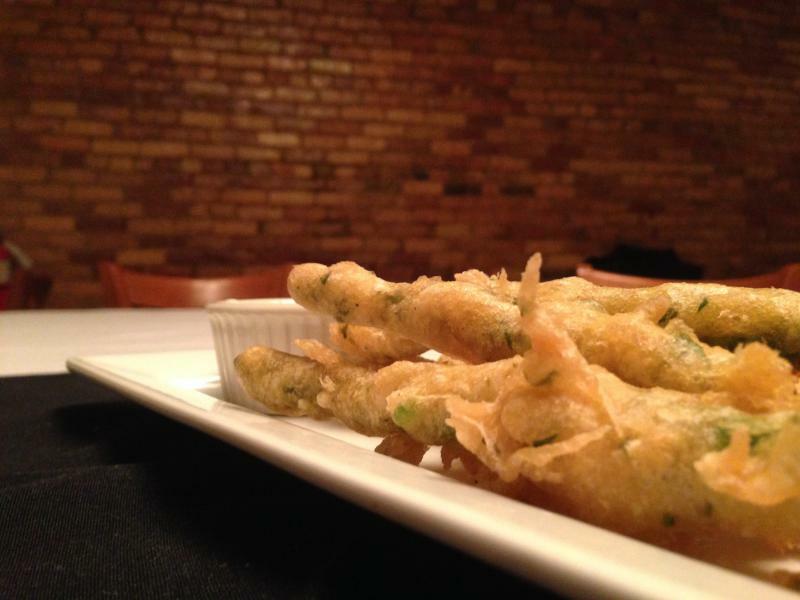 The Principal's Fried PicklesOur delicious pickle chips, hand dipped in our homemade batter, then deep fried for a tantalizing treat. Served with ranch and boom boom sauce. QuesadillasAn appetizer to behold. A flour tortilla shell is sandwiching chicken or beef and mixed with lettuce, tomato, onion and Mexican cheddar. Served with a side of mild salsa and sour cream. Crispy Wonton chips with lettuce, tomatoes, green peppers. Topped with our three cheese blend , salsa, and sour cream. Your choice of chicken or beef. Mozzarella StixThis traditional treat is hard to beat. Delicious sticks of mozzarella cheese breaded and fried. Served with red sauce. Brew City Onion RingsServed with a side or ranch and boom boom sauce. Served in our basil infused dough with our 3 cheese blend, red sauce and pepperoni. Comes to you piping hot with red sauce for dipping serves about 6-8 ppl. Fresh sprouts tossed in olive oil blend salt and pepper, oven roasted then tossed in honey lime, topped with bacon crumbles and balsamic glaze. Creamy peanut butter and strawberry jam sandwiched in white bread and dipped in cinnamon pancake batter then deep fried golden brown topped with maple syrup and powdered sugar. Like youv'e never had! Yes it's here!!!!! A hearty pile of Idaho french fries smothered in brown gravy and Wisconsin cheese curds topped with hickory smoked bacon and a fried egg to dip into! Kids 12 & Under. Meals include a drink. Kids Pizza Includes one item. Additional items .25. Grilled Cheese & FriesAmerican cheese on white bread. Tenders & FriesTwo breaded chicken tenders, and your choice of ranch, BBQ, or honey mustard dipping sauce. Mac n' CheeseKraft Mac n' Cheese, with a side of garlic toast. 3 soft shells filled with taco meat and shredded cheddar/jack cheese. Servied with choice of fries or applesauce. 2 all beef, hand made patties covered in American Cheese and served on a bun, served with your choice of french fries or applesauce. 2 mini hot dogs :) grilled to perfection with your choice of french fries or applesauce.